Are you tired of wearing wigs and sitting for hours just to make those beautiful braids but yet you still want to look good as always. Then you have nothing to worry about, you can look just as lovely in these natural hairstyles as you do in those braids and wigs. 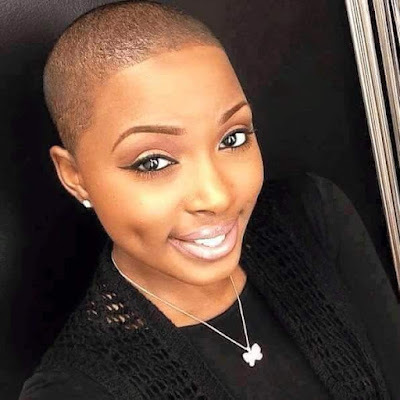 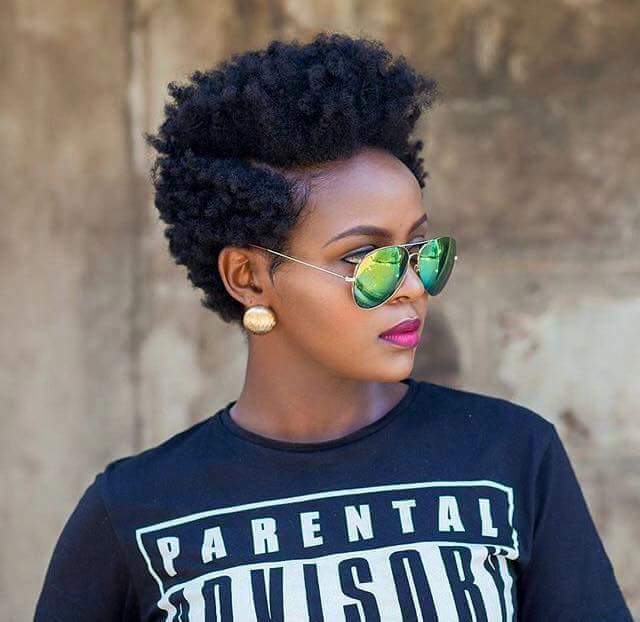 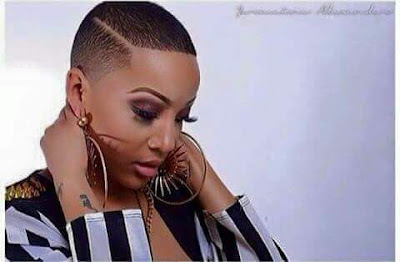 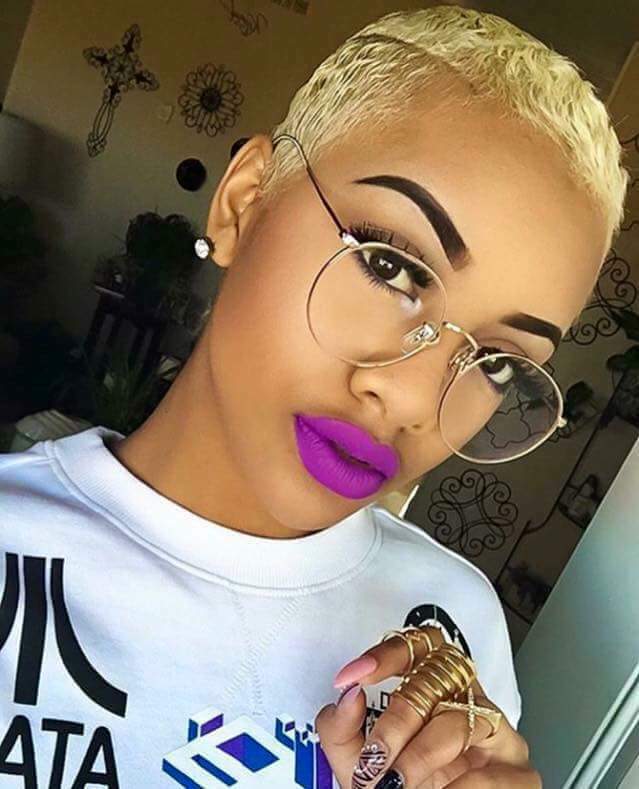 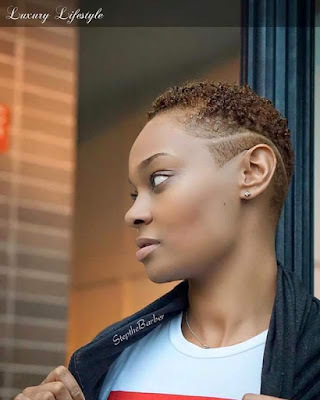 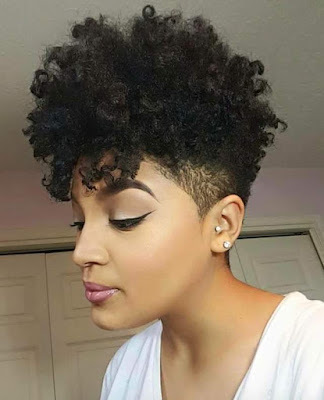 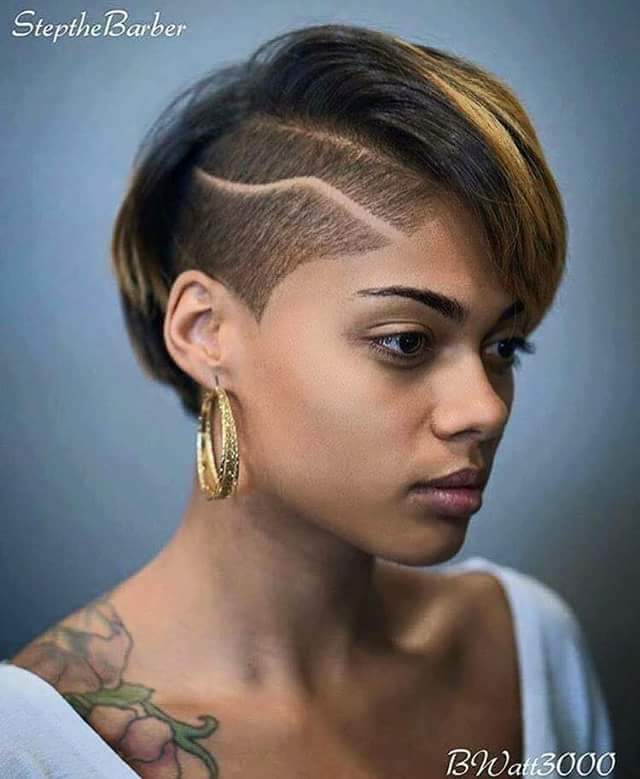 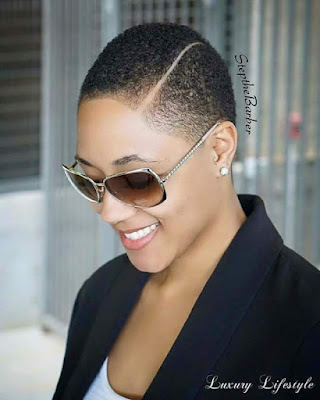 All you need to achieve these chic and natural looks is to give up a little bit of your hair, and I don't think that is too much of a sacrifice to get these natural transforming hairstyles. I bet you would give going natural a second thought even if you've never considered it before now, there are so chic and beautiful. 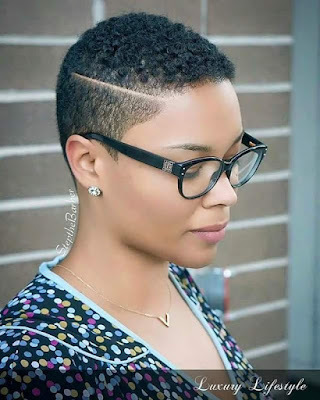 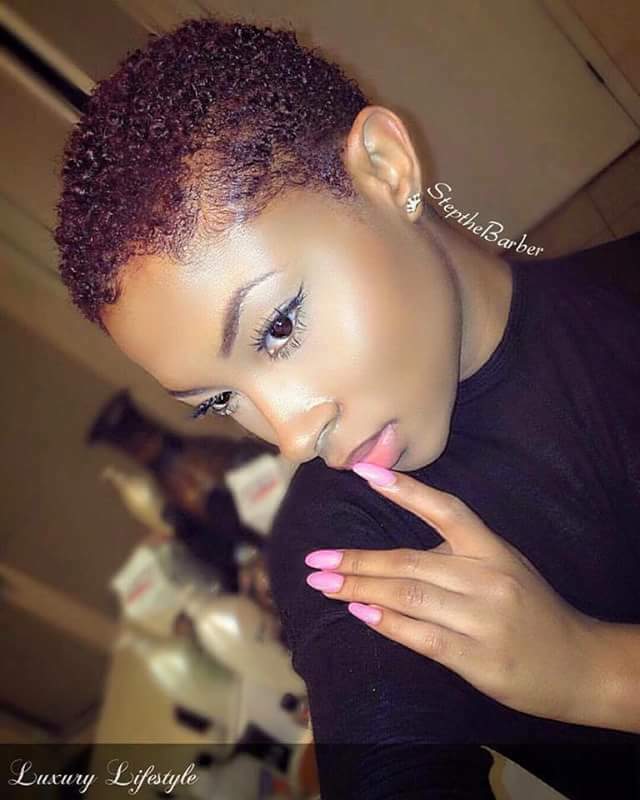 See other natural hairstyles after the cut..